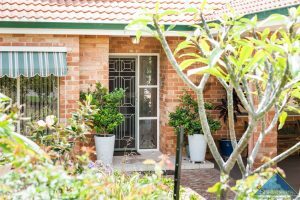 Only 800 metres to the glorious waters of the Indian Ocean and 500 metres to the Swan River, this super home is ideally suited to a wide variety of Buyers. 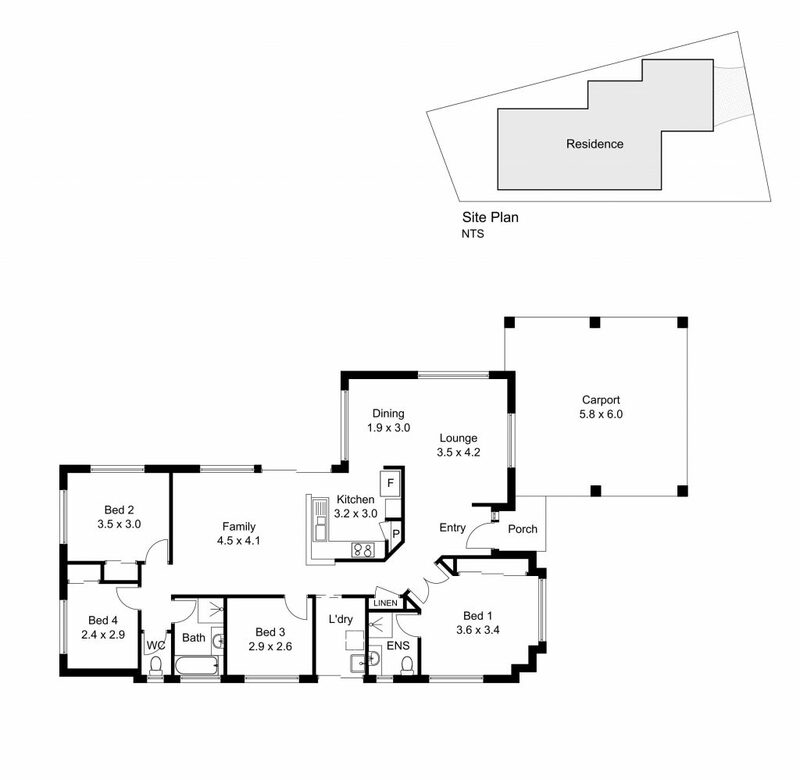 Whether you need a family home, city base or downsizer, this has everything you need. 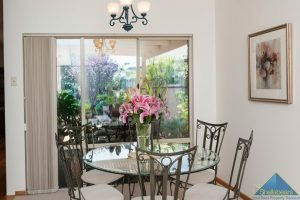 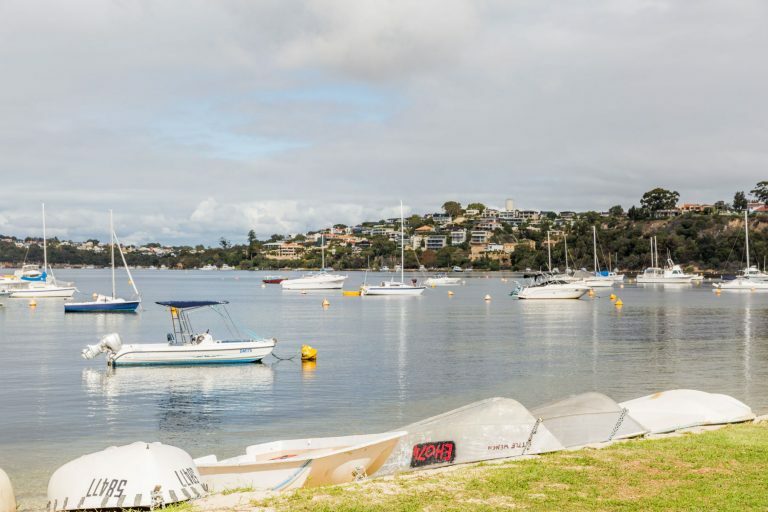 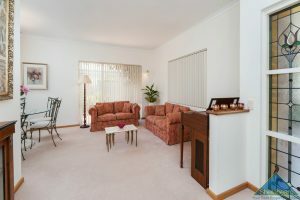 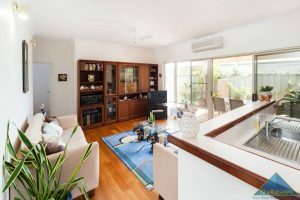 Sunny and protected northern entertaining areas (inside and outside) give flexible year round living, with winter sun and shelter from the summer winds. 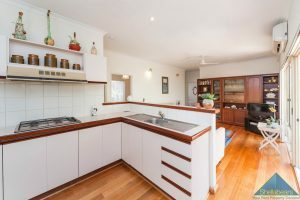 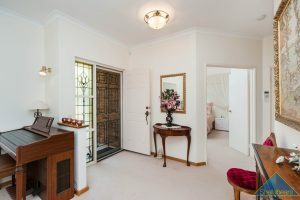 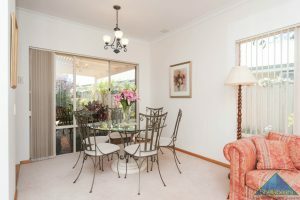 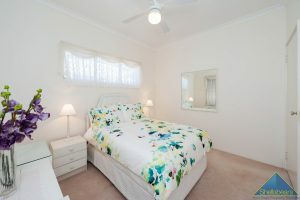 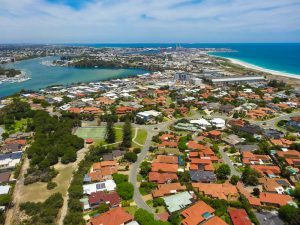 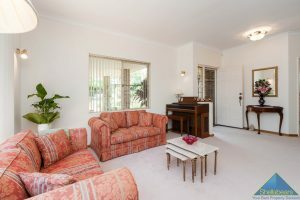 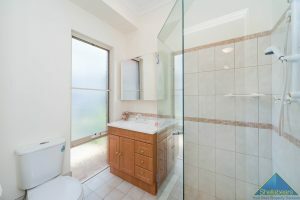 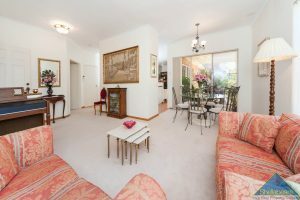 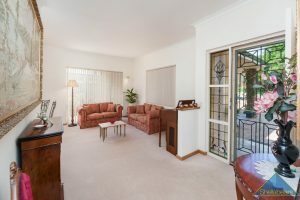 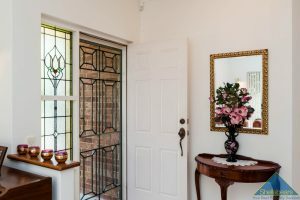 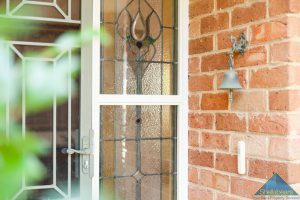 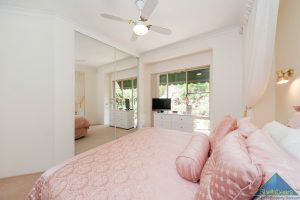 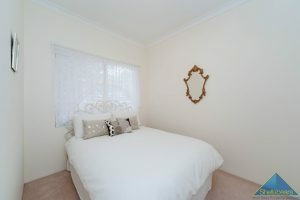 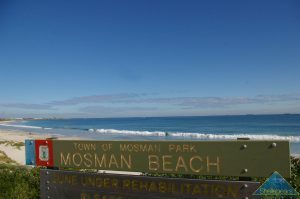 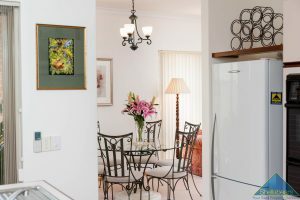 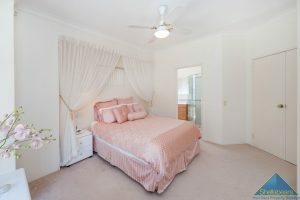 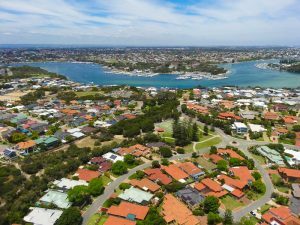 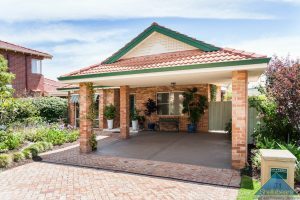 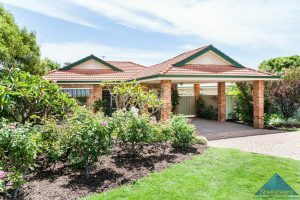 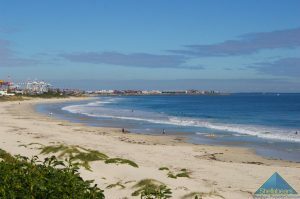 The quiet Cul de sac location is ideally situated close to schools and transport, with easy access to local shopping, Fremantle and Cottesloe. 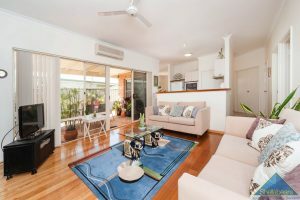 Only 3 minutes to the cafs, restaurants and beaches at North Fremantle.